It’s almost weekend once again. Do you already have plans on where to take the kiddos? If it’s a sunny day then why waste it indoors? 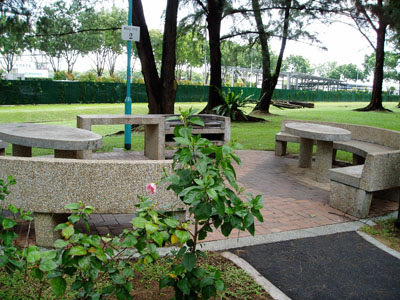 Let the kids have fun and enjoy the sun in a fun-filled day at the lovely outdoors. 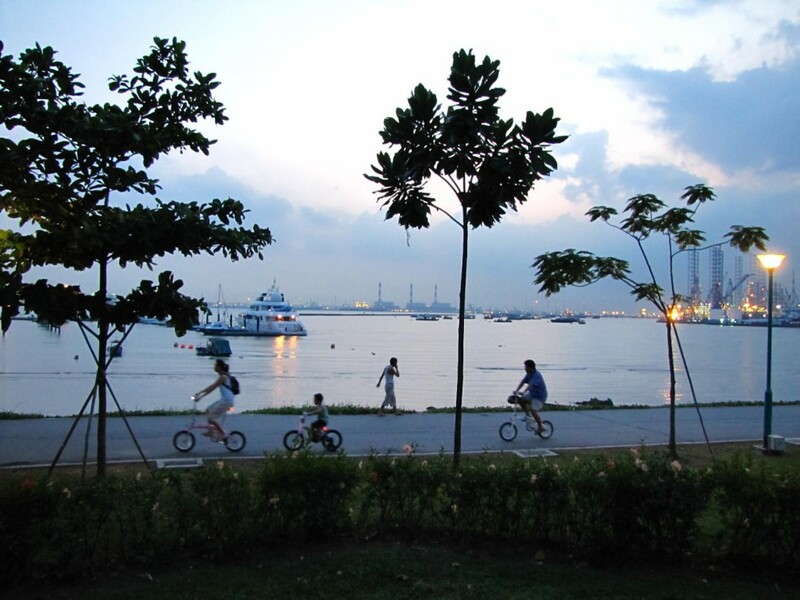 And why go anywhere else when you can have all the excitement kids want at one of our lovely parks like West Coast Park. This 50-hectare “Play Centre in the West” offers tons of exciting things to do. Children of all ages could get to enjoy different kinds of play well-suited to their age in area 3 of the park where the Adventure Play Area is located. Here, you’ll find the gargantuan rope pyramid. This is perfect for highly adventurous kids who aren’t afraid of climbing tall heights and even adults can join in the fun as well. 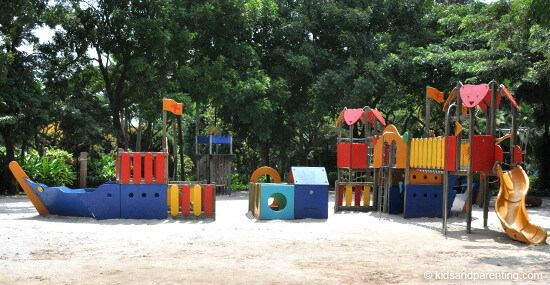 Children can also enhance their agility and endurance in the several obstacle courses available in this vast playground. They can even strengthen their leg muscles running around the area. And truly the possibilities of the different kinds of fun activities they could do here are endless. They need only to switch on their imagination and run wild! There are even more facilities available here such as the sand play area, cycling tracks, barbecue pits, and beautiful gardens. So if you’ve decided to finally move on from the exciting Adventure Play Area, you could then choose to go cycling or build sand castles. And of course after exhausting all that energy you all need to get replenished, so a nice picnic in the park is a great idea.